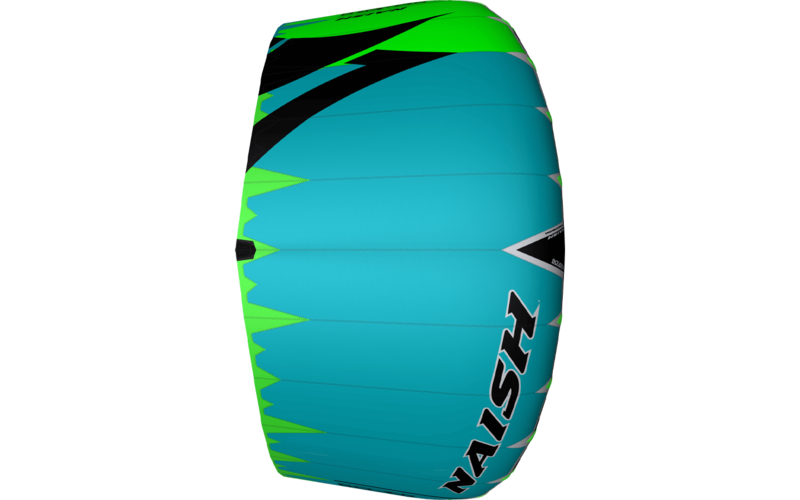 With its light pull, light weight and light input, the Boxer is the ultimate kite for underpowered riding and foiling. 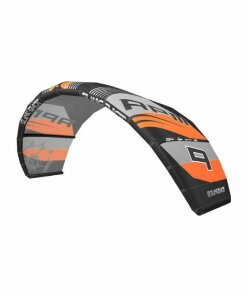 The single luff strut and Quad-Tex construction create a lightweight framework that stays in the air easily—even in super light wind. 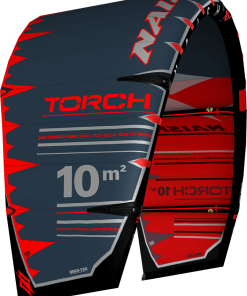 This eliminates any struggle to keep the kite up, so you can keep your focus on foiling. 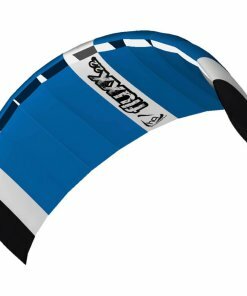 When sheeting out, it quickly offers a lot of depower in a shorter throw. 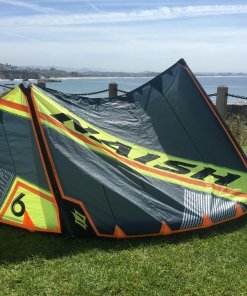 This keeps the kite from pulling too much and feels as if it almost disappears. 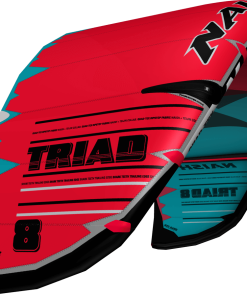 Its lightweight load pulls more through the bar than through the harness, for more direct steering. 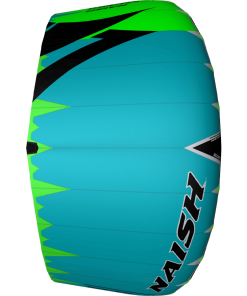 And because it’s so responsive to lighter inputs, lighter riders and foilers can easily make micro-adjustments without being thrown off-balance. 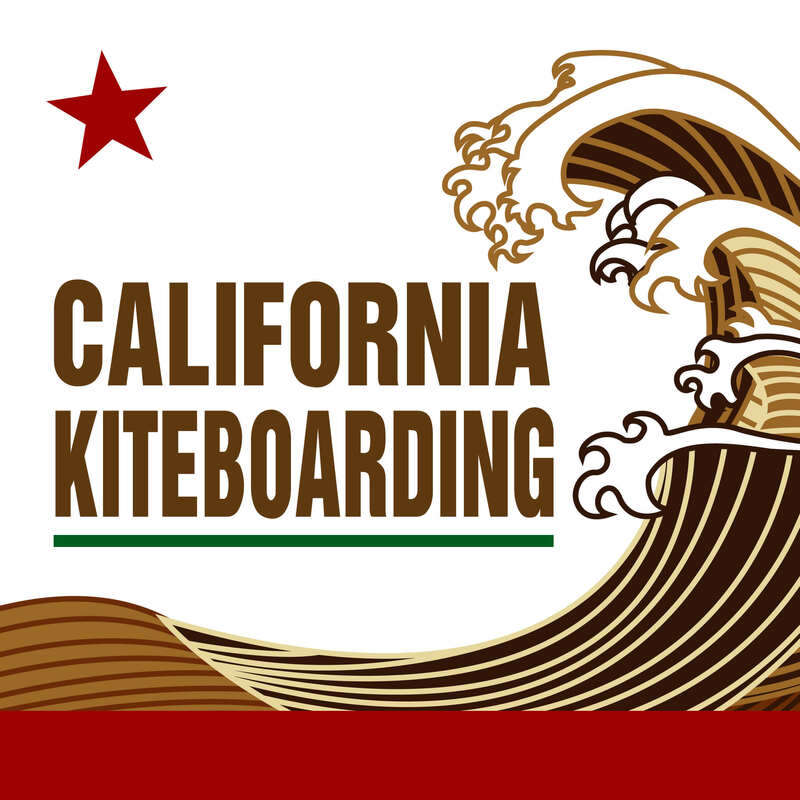 For 2019 Naish worked on making the kite even lighter. 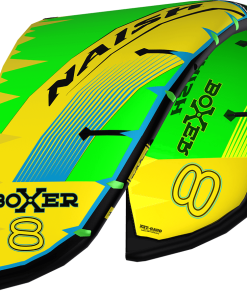 Each size has saved up to 280 g, making the boxer the lightest kite on the market. 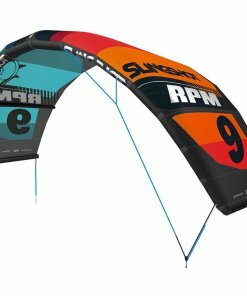 All these precious grams saved translate to weight the wind does not need to carry anymore and creates a more efficient kite for your session. 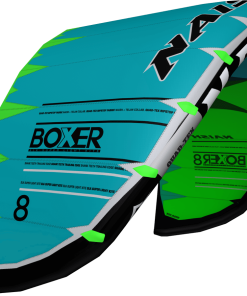 Available in sizes as small as 2.8 meters, the Boxer is built for foiling. 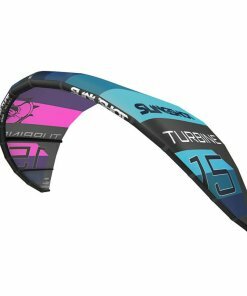 It’s such a great all-around performer that larger sizes do really well during lightwind twin tip riding too! 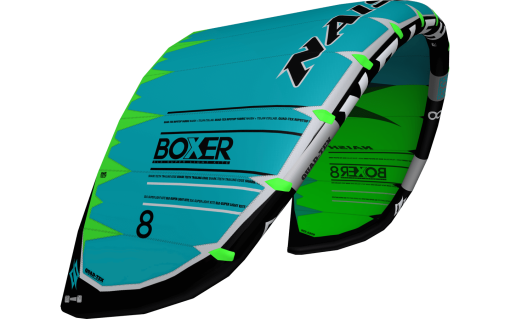 If you’re foiling, riding underpowered, or have lighter input, the Boxer will let you push the boundaries of light wind.